An historic day is in store for Nice this weekend as the Rallye Aïcha des Gazelles descends on the Promenade des Anglais! 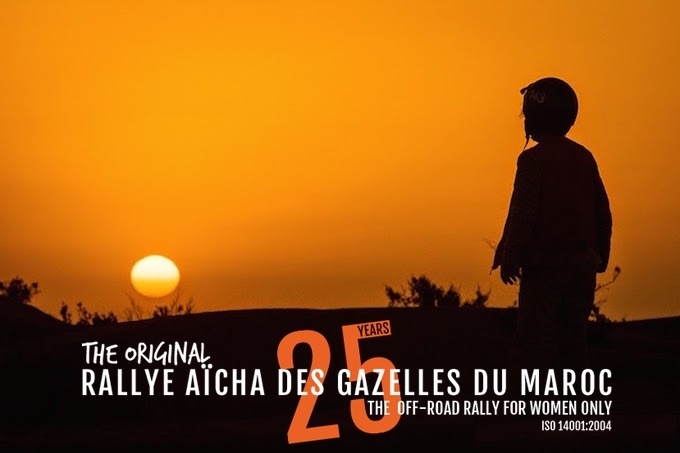 It will be an unusual sight this coming Saturday on the Promenade des Anglais; 370 women in full driving gear, getting ready to take part in the 25th edition of the Rallye Aïcha des Gazelles, the largest all-female motorsport competition on the planet. Each year, the event brings professional and amateur drivers together who, in teams of two (a driver and a navigator), use traditional navigation techniques to cross the Morrocan desert between Erfoud and Foumz’Guid. 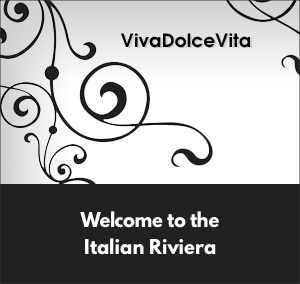 They will enjoy some quality time together in Nice before setting off to Sete, where they will catch the ferry to the port of Nador, in Northern Morocco. 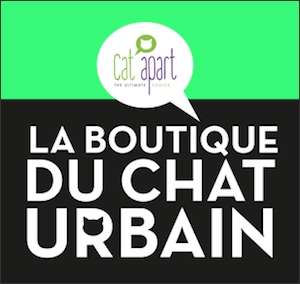 Then for eight days, from the 26th of March to the 2nd of April, they will be forbidden to use GPS, cell phones or support crews. Instead, they will have to rely on only four navigation tools (outdated maps, a compass, a ruler, and a plotter) and display values that are held dear by the rally: courage, perseverance and solidarity with the other participants. Created in 1990 by French entrepreneur Dominique Serra in response to the traditionally male-dominated world of motorsports, the Rallye Aïcha des Gazelles continues to go from strength to strength. The first edition was made up of only nine teams, but the event has continued to grow, with participants from all over the world ranging from outdoor enthusiasts to professional athletes and celebrities. And because the event is more that just a speed fest, part of the profits are redistributed through the charitable foundation, Cœur de Gazelles. It is also a eco-friendly rally, with carbon dioxide emissions kept to a minimum and is respectful of the local environment.